Air Concepts designs and manufactures air devices that are aesthetically pleasing, dependable and of the highest quality. The management and staff are willing to go the extra mile to exceed the customers’ expectations. Being a family run business gives Air Concepts the flexibility to provide everything from solutions for difficult applications to custom color choices. 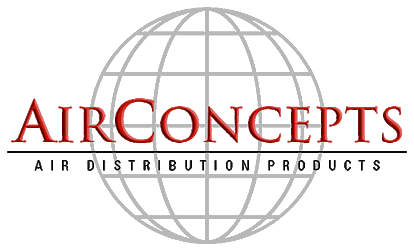 Air Concepts has achieved a reputation as a leader in the air distribution industry through product and service innovation, stressing product durability, reliability, style, and unique features.